Having an owner operator trucking job is something most professional drivers at some point in their career give consideration to and so often it’s done on impulse. It’s not common for a trucking company like Status Transportation to write an article to help you decide whether you should enter the industry or not, this decision should not be limited to searching for the best owner operator company and buying a truck. Please note this article is not to discourage anyone but more to provide you with valuable information to help you to succeed and decide if this is the right fit for you. We are going to talk about some of the groundwork you should do to before becoming an owner operator. So often it seems that the decision to become an owner operator comes around the time a driver goes out shopping for a truck. At Status Trucks having done with truckers so extensively we have noticed certain personality traits that are common among those who do succeed. 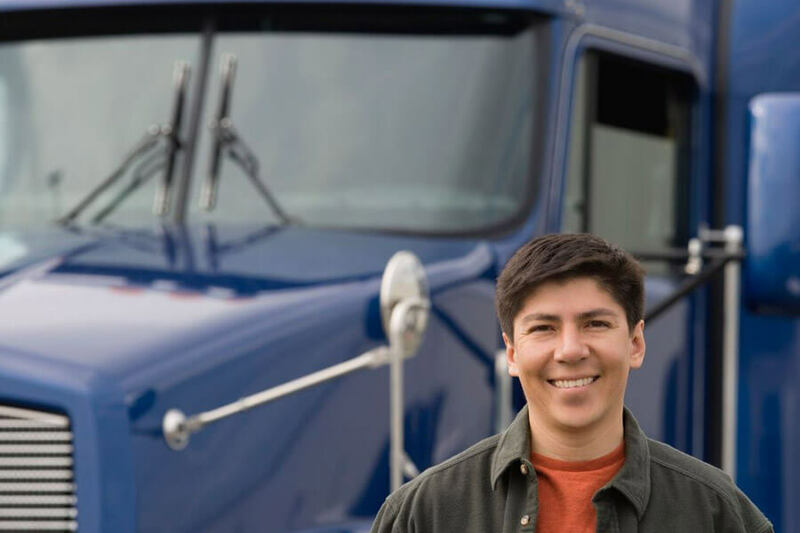 There are some common traits among successful independent drivers and unfortunately just having an opportunity to get into a truck isn’t really the right reason to get an owner operator trucking job. Some of the traits are wanting to be entrepreneurial and independent, and of course understanding a little bit about all the elements of business. One of the issues that the industry has had over the years has been the ease of entry for turning a company driver into an owner op. Wanting to start your own business by itself is just not enough, you should do your homework well in advance of ever looking for a truck. Basic understanding of all the elements of business which include the bookkeeping side of things, cash flows, business plans, mechanical, etc. It is important to have a broad view of the industry at large, those things should come well before an individual ever sits down in a truck that they might be on the hook for financially. Is it necessary to be a professional driver before becoming an owner op? Typically it’s good advice to be a professional driver for a couple of years before going into an owner operator trucking job. There are some companies that take people right out of driving school and through a couple of months mentoring programs they become owner ops, but they are the exception. Usually, someone coming out of driver school with a new license would want to drive for a company for a while and get a better idea what it’s like to live on the road. You want to get yourself acquainted with the ins and outs of the industry before you take on more responsibility and obligate a large sum of money to a truck. How to determine if an owner operator trucking job is a viable future for you? Truck drivers can talk to owner-operators, of course, that is not the final decision maker because there are good and bad owner ops out there. But talking to those folks about what they do over and above the driving aspect of their day-to-day lives would be a good place to start. There’s plenty of resources out there, obviously the internet and some printed publications that truckers and trucking companies have written. 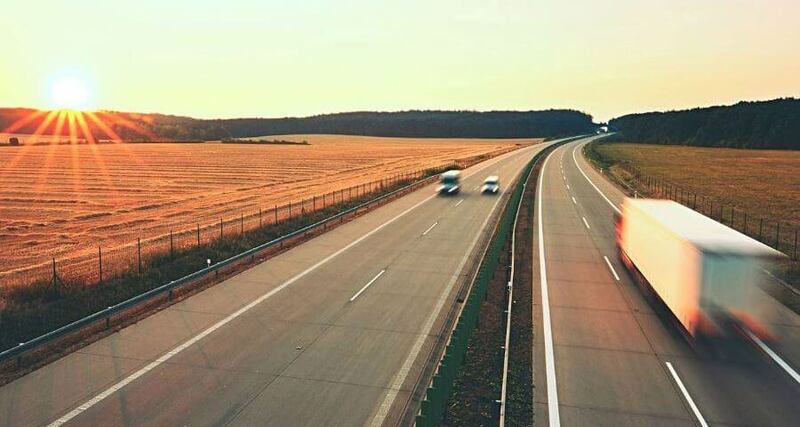 For example, Status Trucks has been posting articles on how to succeed in the trucking business, blog posts and videos to help you understand dispatching strategies, owner operator reviews, etc. Good reading material and prep work are ideal for someone to think about whether they wanted to take the next step or not. Obviously sitting down and doing a cash flow to figure out what your personal obligations are right now. You need to determine the type of cash flow that you need to just cover your mortgage, car payment or other obligations that you have got right now. This is to decide to see if really there’s room for you to wiggle to get into a truck with a down payment and make some sacrifices that you need to make to become a small business. Professional drivers by nature are quite often independent spirits is this something that you can truly do on your own? who should you surround yourself with when making this decision? You should be out getting financial advice it if you have never owned a small business before and you don’t understand what a cash flow is or a budget. If you have never put a business plan together seek professional help, it might cost a few hundred bucks but laying that work down and doing the hard work up front will certainly help your likelihood of success in the future. 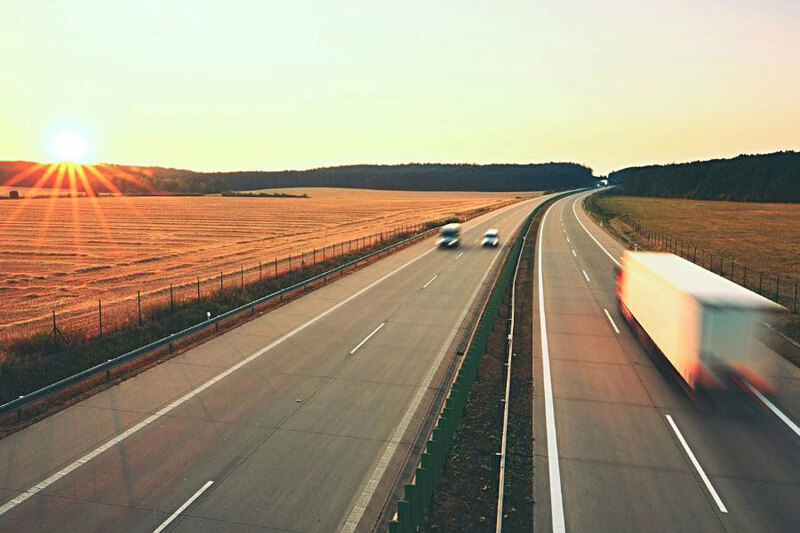 If you have a mechanical background you’ll probably save some money on maintenance, if you’re good at keeping and tracking your expenses that’s a leg up on majority owner operators. If you understand that the success of your business is depending on you and your actions and the carrier that you choose to work with is very important to that whole equation. Certainly, there is lots of professional advice and help that could increase your likelihood of success if you decide to take the plunge. As you can see there is a lot of homework to be done before you even start looking at a truck. A very important factor to consider once you are ready to start your own business is deciding which is the best owner operator company for you. Choosing the right partnership in a motor carrier company that cares about your business will make a huge difference. If you would like to learn more about Status Transportation or if you are ready to lease please visit our website to fill out our online application.